If 2015 ended on a note of hope, with the successful conclusion of the Paris climate talks, the overriding impression of 2016 is that last year’s optimism has been answered with a large reality check. The Paris Agreement was meant to herald a year in which politicians would finally cut through the stalemate and start saving the planet. Instead we watched aghast as swathes of the Great Barrier Reef were killed by climate change, while the political uncertainty only grew. Donald Trump completed his improbable climb to the US political summit, and Australian climate politics stayed mired in the trenches. 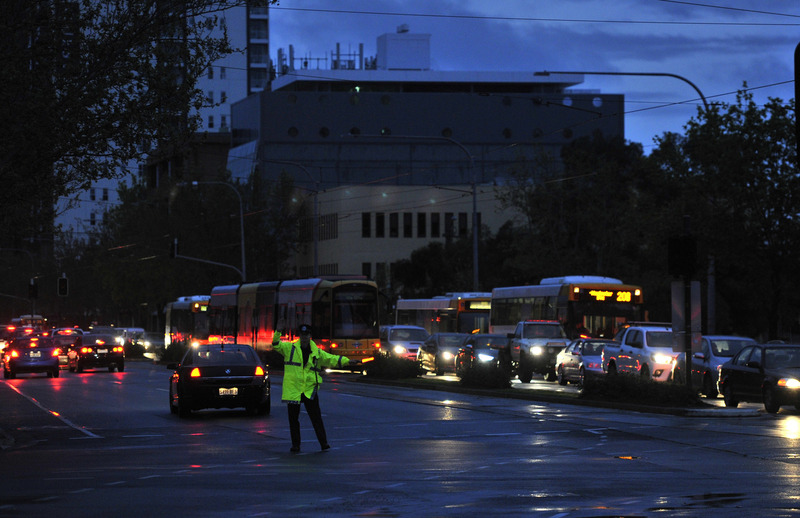 Nowhere was that more evident than in the unseemly blame game over the statewide blackout that plunged South Australia into darkness on a stormy night in September. With fingers being pointed at the state’s reliance on wind power, Prime Minister Malcolm Turnbull used the incident to call for an end to Labor states setting their own agendas on renewable energy. That was despite analysis showing that the blackout was due to 22 transmission towers being knocked over. The planned closure of Victoria’s Hazelwood power station prompted more argument over cheap brown coal versus expensive electricity. The debate culminated in the Turnbull government’s 24-hour dalliance with the idea of an emissions intensity scheme for power stations (a policy that Labor took to July’s federal election). The episode was seen as a slapdown for minister Josh Frydenberg, who in July had been handed the “superportfolio” of energy and environment in an overdue acknowledgement that these issues are now one and the same. One of Frydenberg’s biggest tasks for 2017 will be handling the planned review of climate policy. Figures released quietly before Christmas underline the fact that Australia is on course to miss the government’s 2030 emissions target of 26-28% below 2005 levels. This year’s events proved that the electricity sector, the biggest source of emissions, is in serious need of reform. In the states, Queensland continued to navigate a legal course for the controversial Carmichael coal mine, while SA Premier Jay Weatherill suggested a plebiscite to decide whether the state should build an international nuclear waste dump. 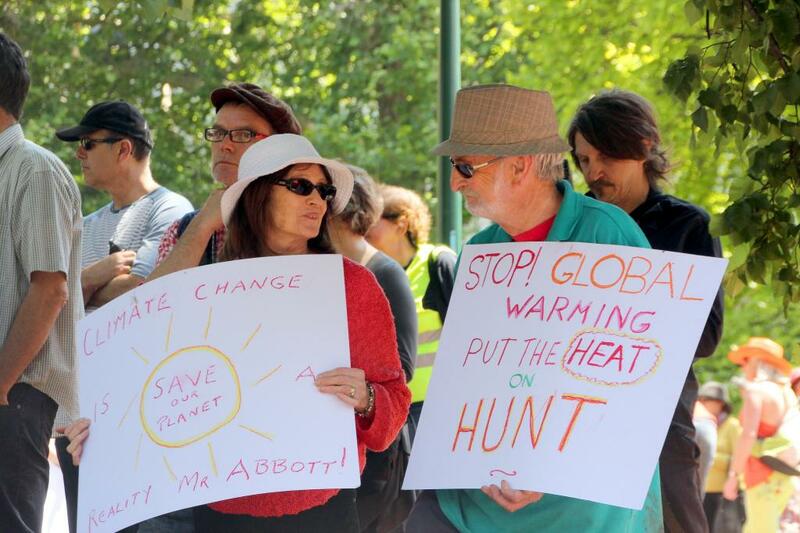 In fact, one of the year’s quietest periods for environmental policy was during the federal election campaign itself – neither climate nor conservation rated more than the briefest of mentions. The year’s biggest single environmental story was the unprecedented coral bleaching that hit the Great Barrier Reef in March and April. The bleaching affected more than 1,000km of the reef and prompted a storm of media reports – some more accurate than others. 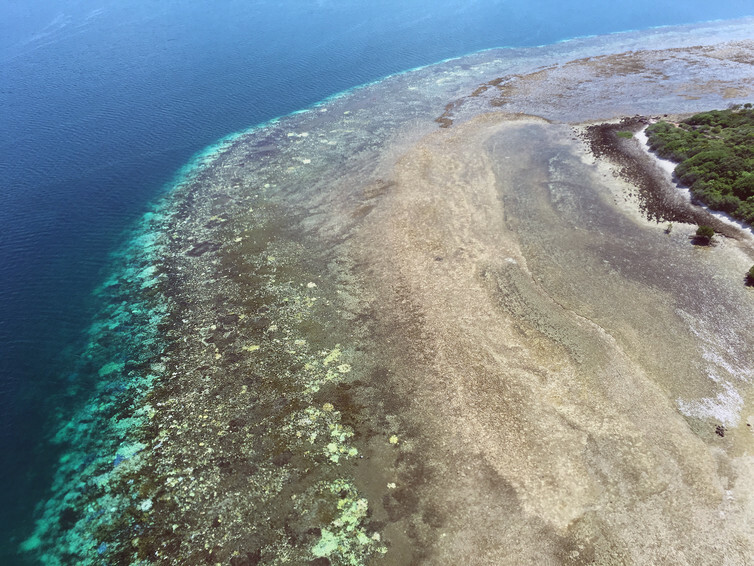 Months later, the damage is clear: two-thirds of corals on the reef’s northern stretches are dead. Researchers are watching anxiously to see how much will bounce back. Elsewhere on the high seas, there was better news for environmentalists. Oil giant BP cancelled plans to drill in the Great Australian Bight, and Australia’s Macquarie Island research station earned a reprieve after being slated for closure by the government. In October, nations signed off on creating the world’s biggest marine park in the Southern Ocean around Antarctica. Meanwhile, Australia had a win (of sorts) in its battle with Japan’s whaling program, successfully sponsoring a resolution to provide greater oversight of “scientific” whaling. In reality, however, the voluntary measure will have little effect on Japan’s activities. Perhaps it’s time to admit that whaling cannot be stopped altogether, and maybe even try some “whale poo diplomacy” instead. Speaking of diplomacy, when delegates arrived at November’s UN climate summit in Marrakech, they were expecting to begin putting flesh on the bones of the previous year’s Paris Agreement. This came into force with record speed just 11 months after it was signed. But on its third day the summit was hit by a “Trump tsunami” as the surprise US election result dawned. 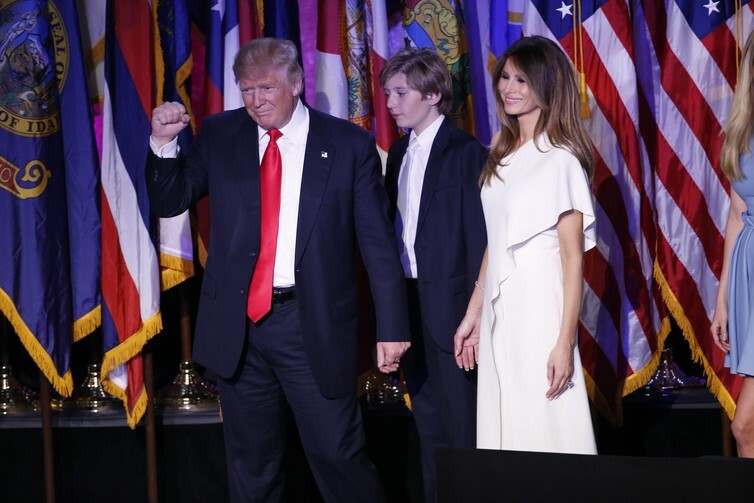 Perhaps understandably, the conference morphed into a show of defiance towards the new president-elect. It is still unclear whether Trump will follow through on his threat to withdraw from the Paris deal. For those keen to see global climate action continue, perhaps the most optimistic view is that Trump will be unable to revive the coal economy singlehanded, and that if the United States does relinquish the climate leadership it has belatedly shown under President Barack Obama, China will be more than willing to step up. While the political hot air flowed, the climate records kept tumbling. 2016 is set to be confirmed as the hottest year ever recorded, although September did bring an end to the streak of 16 consecutive record-setting months. In May, the southern hemisphere joined the north in passing the symbolic milestone of 400 parts per million of carbon dioxide in the atmosphere. But the good news is that global emissions seem, at long last, to have plateaued – although the picture is less rosy when it comes to methane emissions. The El Niño came to an end, after helping to push Australia’s summer sea temperatures to record levels. We learned that rising seas have claimed five entire Pacific islands, while the Arctic ice is at record low levels, driven by a freak bout of human-induced warm weather. Meanwhile, Earth’s last remaining wild places are being crisscrossed by roads, although there was some rare good news in the only place on Earth where tigers, rhinos, orangutans and elephants all live together – a treasured Indonesian forest now saved from logging. If all that wasn’t enough, we were told that we are officially living in the Anthropocene Epoch, courtesy of nuclear weapons testing – which came to Australia 60 years ago this year. Having polished off your ethically raised Christmas ham, perhaps now is the time to resolve to engage a bit more with the natural world in 2017. While you might not be able to sail a scientific voyage around Antarctica, climb trees to save orange-bellied parrots, or discover previously unknown wild gatherings of animals, there are things you can do at home. You might decide to join in a citizen science program, tend your garden, or get to know some of the fascinating critters who share your home. You could even get closer to nature while doing the most 2016 thing possible: playing Pokémon GO. So if the past year in environmental news has left you feeling despondent, look on the bright side – at least you don’t have a ball of 150 huntsman spiders living in your house … or do you?